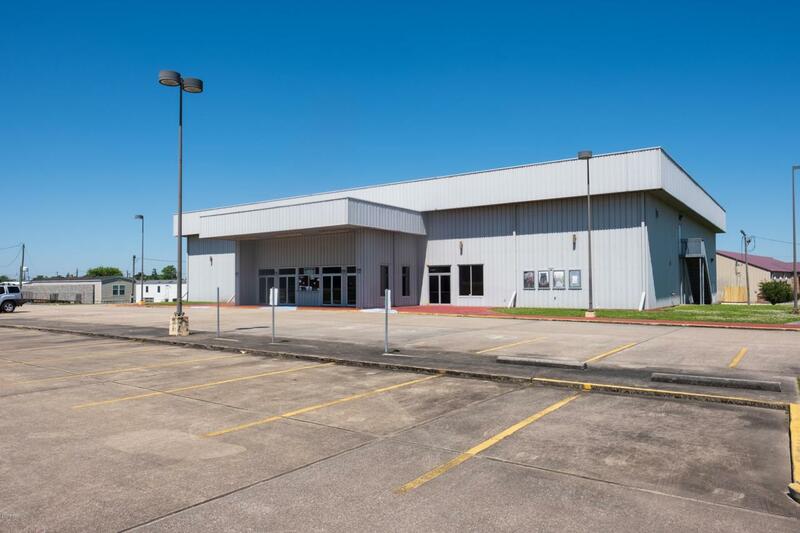 Fairview Movie Theatre for sale in Morgan City, LA. This 14,650 SF building has many potential uses sitting on +/- 1.7 Acres of land with 303 feet of frontage onto U. S. Hwy 90. The cinema currently features 4 large theatre rooms, Safeguard alarm system, 1 office, storage rooms, projector room, concession stand, ticket booth, and 3 restrooms. It has 8 HVAC units and 3 water heaters. FF&E is available upon request. The estimated cost to level the existing foundation and removal of the partition walls is $125,000. Courtesy of The Gleason Group. Listing information © 2019 REALTOR® Association of Acadiana MLS. All rights reserved.